As part of efforts to simplify our rig rental process, we've introduced payment by Direct Debit for 2017. Customers who start a rig or AAD rental with us (by placing the deposit for an available item on the relevant product page) will now be given a link to sign up for Direct Debits online. The form takes just a few minutes to fill out, and you are covered by the Direct Debit Guarantee. If an error is made in the payment of your Direct Debit, by GoCardless or your bank or building society, you are entitled to a full and immediate refund of the amount paid from your bank or building societyYou can cancel a Direct Debit at any time by simply contacting your bank or building society. Written confirmation may be required. Please also notify GoCardless. The above is a copy of the guarantee wording as at 14/01/2017. Please check the wording presented to you during sign up for the guarantee applicable to your sign up. Direct Debit can also be used by other regular customers - just check your PDF invoice for how to sign up. 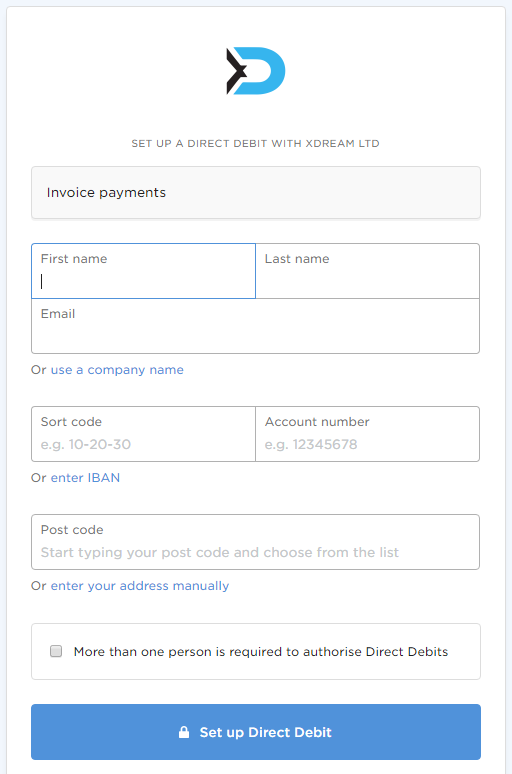 Direct Debit cannot be used for online purchases or for orders where a quote has been based upon a specified payment method (e.g. direct bank transfer payment discount). P.S. 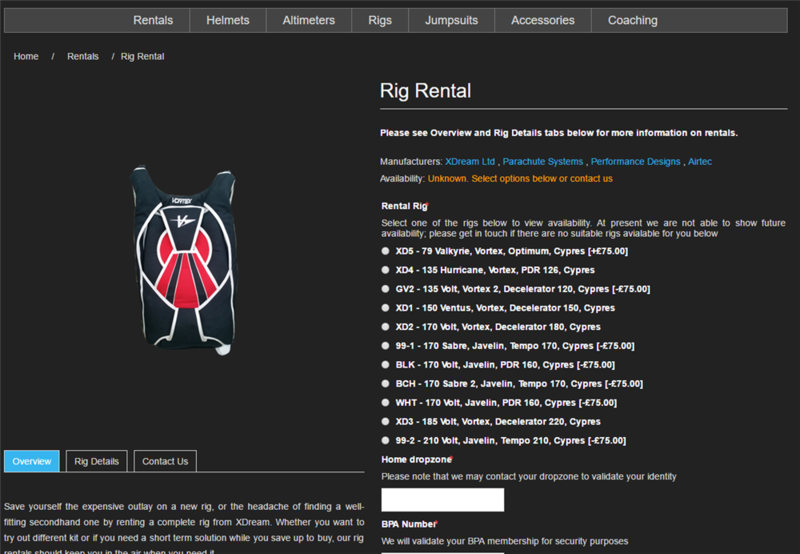 We're currently offering a rare discount on rentals to our Twitter followers. Follow us or get in touch for more details!